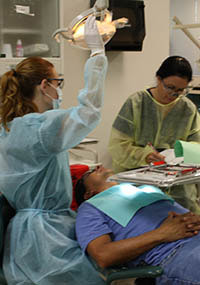 The Dental Program provides services by appointment only. Accept children from when they cut their first tooth and up. Offer limited services for adults. Do not provide oral surgery or extraction of wisdom teeth. Do not offer root canals, crowns, bridges, or dentures. Finding dental costs for procedures is difficult. 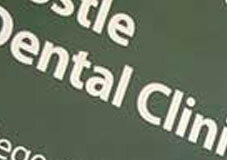 We created this section so users of our website can see what others have paid for dental treatment at Nature Coast Community Health Center - Spring Hill. Do you know how much Nature Coast Community Health Center - Spring Hill charges for services? Attention We cannot guarantee the dental costs to be completely accurate. They are displayed for informational purposes for our users. We have compiled prices provided by users and online research. In order to obtain actual costs please contact Nature Coast Community Health Center - Spring Hill directly.